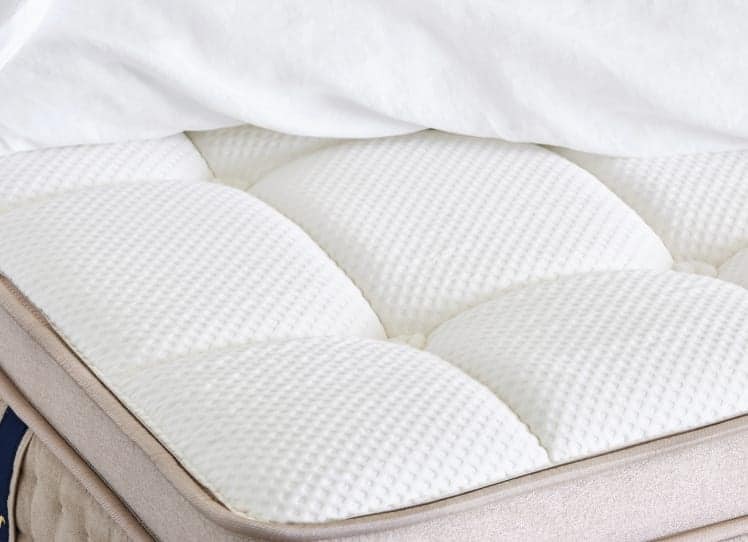 Take advantage of our Extended 4th of July Mattress Sale and save on a luxury DreamCloud mattress. BUY MATTRESS Offer extended! Buy before 11:59PM on July 18, 2018. 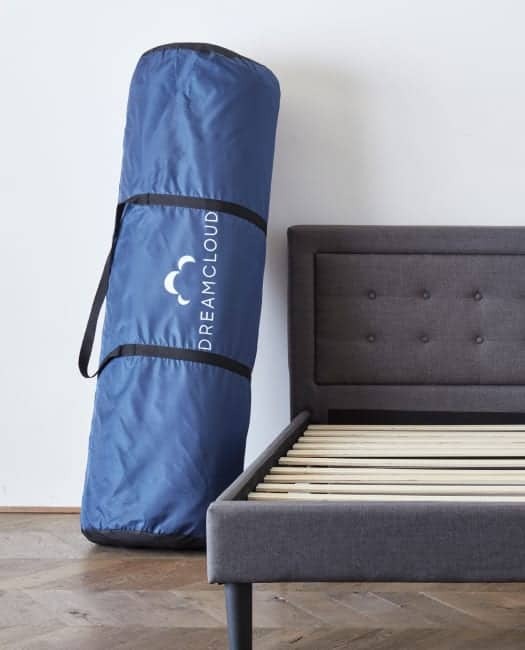 Sleep all four seasons before deciding DreamCloud is right. 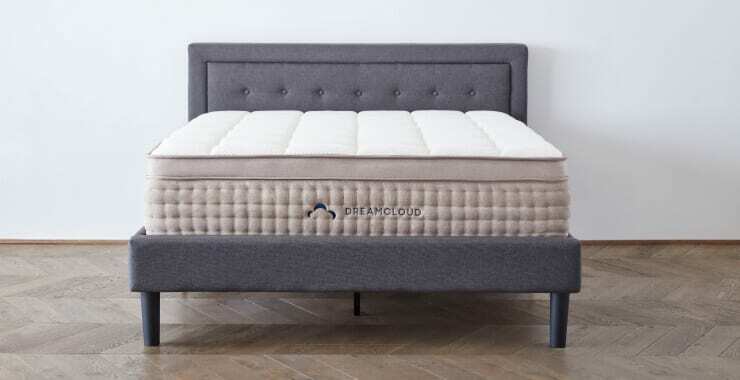 Enjoy peace of mind that DreamCloud is guaranteed to last forever. If you're not 100% satisfied, get a full refund—no questions asked. Bring the luxury resort experience right into your bedroom. Plush comfort, cooling technology, and unbeatable support for any sleeping position. 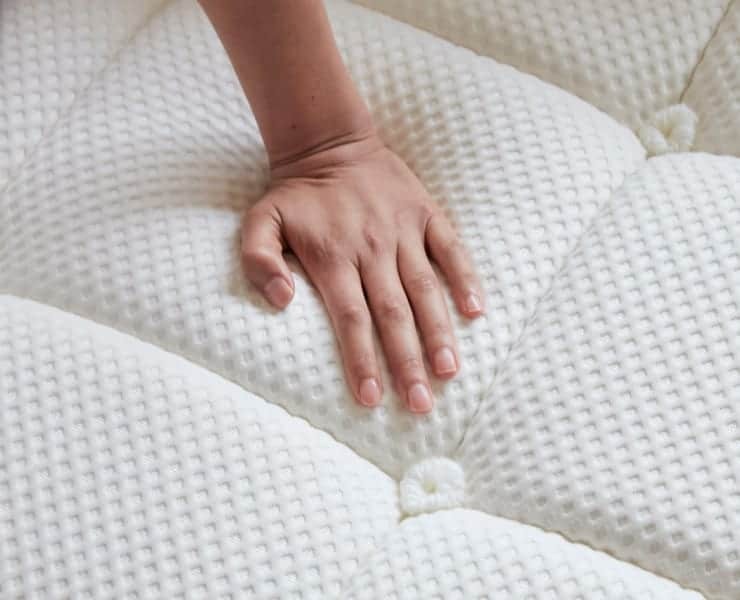 Choose our White Glove Service and we’ll deliver and set up your DreamCloud, plus remove your old mattress so you can sit back, relax, and get the sleep of your dreams. 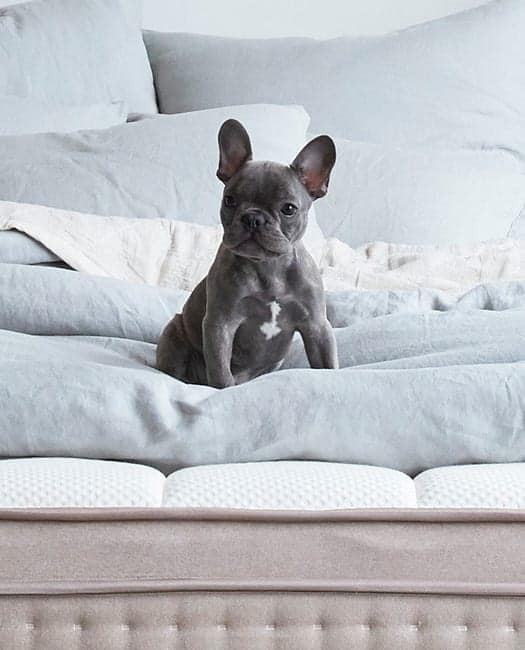 Spend every night floating atop 15 inches of scientifically optimized sleep-enhancing luxury including a Cashmere Blend Euro Top for soft comfort and patent pending coil technology for breathable support. Try DreamCloud risk-free for a full year. If you are not 100% happy, we will refund your money and even collect the mattress for free. Dream on us.